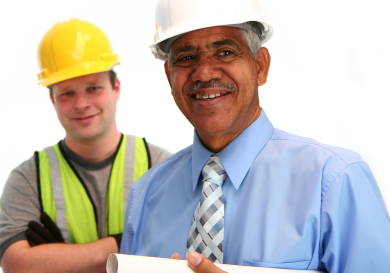 Master Builders KwaZulu-Natal: Need A Builder or Supplier? Our members do seem appreciative of the fact that a lot of time and effort has gone into getting masterbuilders.co.za to the point where we are able to effectively use it to channel business in their general direction. The challenge for the prospective client when using findabuilder.co.za, is that it often isn’t easy finding the right builder for the right job. Our Private Projects module takes the hassle out of it as contractors who are interested in performing the work; make contact with the client directly, not the other way around. If you are an organisation or member of the Public and have construction work that needs to be carried out, an easy way to find the right builder belonging to the Association is through Private Projects, TRY IT !